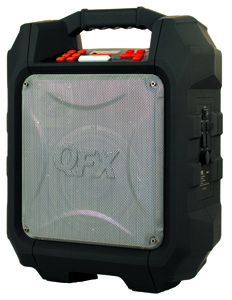 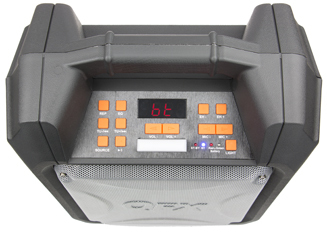 The Outbacker is QFX's new portable party speaker! 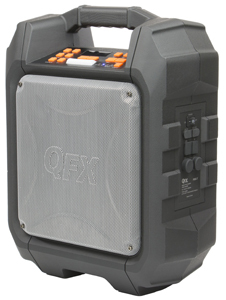 It's Weather Resistant Rugged Bluetooth design makes perfect for any tough situation. Equipped with a 6.5" + High Pitch, this speaker fulfills all your music needs. 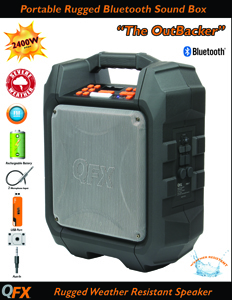 The built-in rechargeable battery makes it easy to take this speaker any where you want without losing the entertainment.